Jenny was diagnosed with an aggressive form of leukemia, AML (acute myeloid leukemia), at just ten months old. Her parents vividly remember the night of her diagnosis. Jenny’s parents recall the first few months of her harrowing cancer journey. “She was on a ventilator, and she was on an oscillator. We were at Sunrise for 50 days,” says Christine. There is hope. Today, Jenny is a sophomore at Shadow Ridge High School. 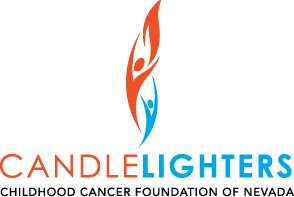 An active 16-year-old with a vibrant social life participating in lacrosse and ROTC, Jenny also supports Candlelighters when she can. 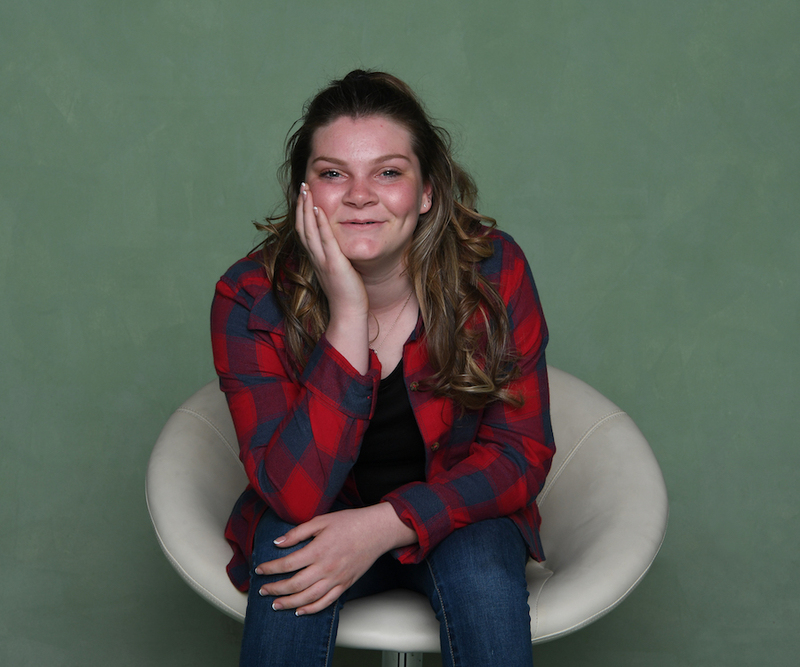 Jenny beat the odds and has an opportunity to achieve her dreams, thanks to Candlelighters and the support of so many others who supported them through her journey.